This is not a knock on Dumes, as he is IU’s best scorer, but I think the Hoosiers showed on Tuesday they can compete just fine without him. In other words, it’s not such a big deal if he can’t play Sunday. 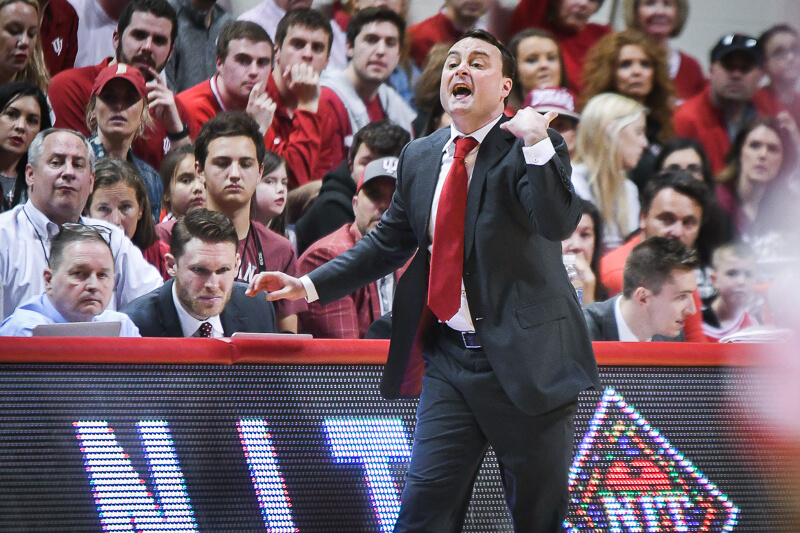 IU is in for a huge challenge as Wisconsin is fighting for a NCAA bid (a win Sunday probably punches their ticket) and the Kohl Center is one of the toughest places to play in the Big Ten. Don't think iy is a big deal Eh? I.U. would have beaten the Spartans if he had played the whole game. The games against Minnesota and Illinois would have been different. Sorry to be off key here. Check out this article……. Can someone tell me how this measures up against what IU has gone through this year? Yes we skipped class and smoked dope and IU has to take responsibility for that. But FSU will not skip a beat on the field. It makes no sense to me at all. As far as Devan goes, I like the fact we took MSU to the wire without him. Therefore he doesn't need to think we're done without him on the floor. Furthernore, I hope he checks in next season with a better attitude. His elbows aren't currently flying, but he still has the stare of death out there and resembles a ticking time bomb. The kid has talent but without his head on straight he's gonna hurt the team. The rest of the guys seem to have a team first approach so he's pretty much on an island in this regard. I think you're giving IU too much credit if you think a UW win sends them to the tournament. I don't see how beating a 6-23 team helps their case at all. 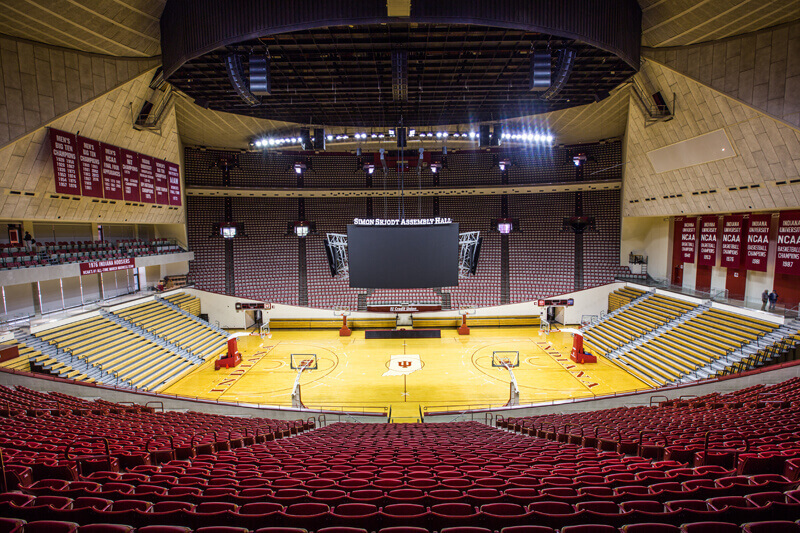 On the other hand, a loss to the Hoosiers most likely means they won't be invited. Spoil their fun Hoosiers. A win puts them at 10-8 in the Big Ten, which in my estimation, will be good enough to get in. Truthfully, FInkelmier did a great job on Lucas and stopped Raymar Morgan the couple times he found himself in that particular predicament. Morgan virtually salivated all over him in his frenzy to score on Fink but failed I think each time. Our secret weapon is Jobe with arms and legs flailing sprinting at Mach speed to set a pick for Roth. If only Roth could be sure he too will not be killed I think it could spring him for some shots. I personally think IU plays better without Dumes I am probably gonna get a lot of heat for saying this but I think its true. Sure he won us the game against Iowa but other then that what has he done. When he is in the game he seems to just dribble around lose the ball or throw up a bad shot most of the time when he is not on the court minus Daniel Moore being out there the offense runs better maybe not great but they get in their sets and move the ball around. 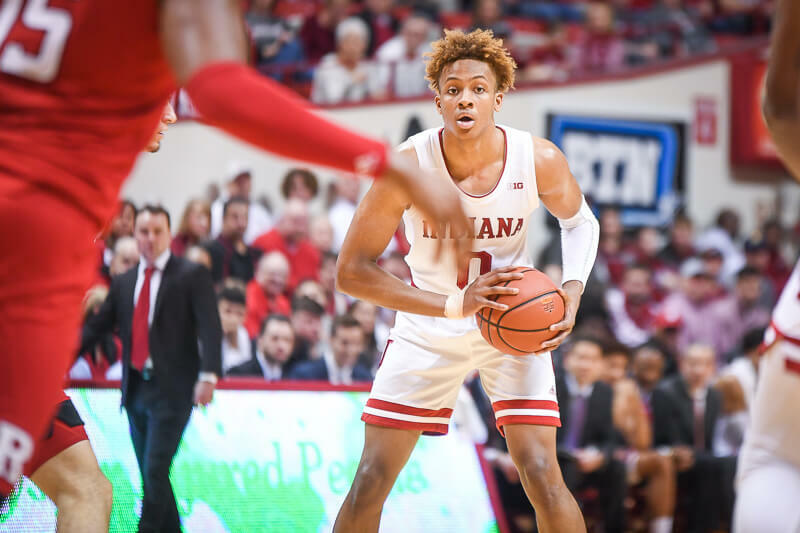 After Dumes got suspended IU was close in those games he didnt play probably should have won them it is just my opinion but I like this team better without Dumes on the floor.